Most of the Telecom providers are giving best services in big cities or towns but in India most of the Telecom providers are not able to give high speed internet connection in rural areas and if you are also suffering from low speed in your village than this article can help you to increase your internet speed up to 4g. To get high speed internet connection in your village you just need a four 4G sim card of any telecommunication provider and one 4G handset. To enjoy the 4G speed you just have to make some changes in your mobile settings then after you will get a high speed in your mobile phone. They are a lot of reasons behind Slow speed of internet connection in mobile phone if you can remove those problems then you can enjoy high speed internet connection. • no network coverage is the biggest reason of slow internet speed in village areas of India if you are living in a village area and you are facing slow internet speed then no network coverage is the reason behind this. • high data storage is an another reason of slow internet speed in your mobile phone if you have stored a lot of files in your mobile phone are you have a fully stored memory card in your mobile device then it is possible that this may affect your internet speed. • wrong network selection is also a problem of slow internet speed in village areas. • unusable trash and internet files can damage your mobile phone and they also affect your internet speed. • unauthorised applications can make your phone slow and decrease your internet speed multiple Times. To increase internet speed on your mobile device this is important to make some changes in your mobile internet settings at first you have to do some manual changes in new setting. Go to your mobile settings and choose data usageusage (mobile data) option. 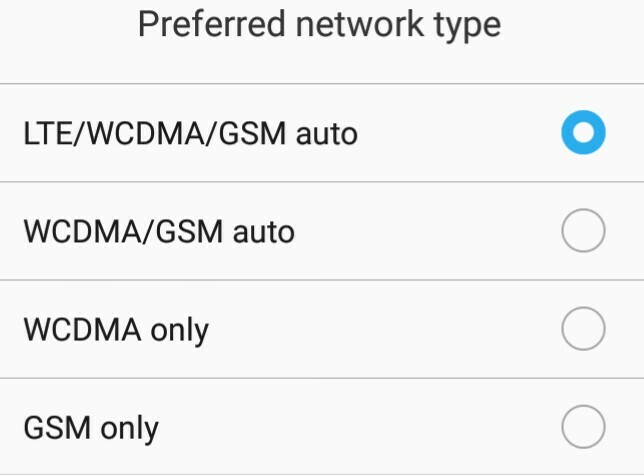 Now click on network operators and then search for manual network selection after a few seconds you will get a list of all Telecom providers not choose your suitable network with 4G and save this setting. Now go back click on preferred network type option, you will show three network types in next page so choose LTE option from them. 1. Clear your unused files from your mobile storage this will positively effect your internet speed. 2. Uninstall unused and unauthorised applications from your mobile device this will increase your internet speed. 3. Clear cache files from your browser in your mobile device this is the most important way to increase your internet speed. 4. Do not use any speed booster, history of installing this type of application just restart your mobile phone once in a day to get high speed internet. 5. Save Manual settings from your telecommunication provider which will increase your internet speed. 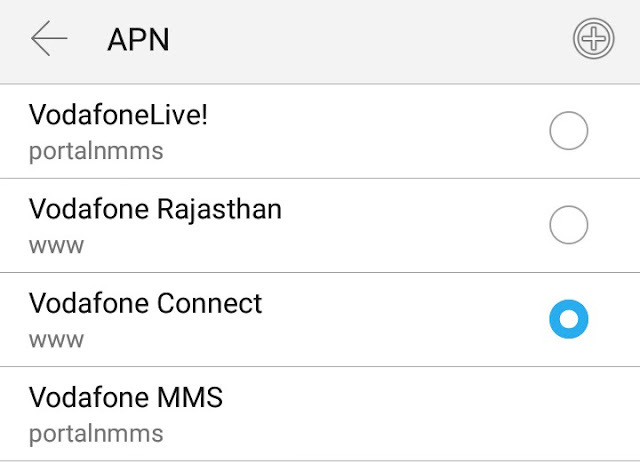 APN setting is a very important thing to increase your internet speed to get high speed internet in rural areas of India you can try several APN for a single sim some of the opinion can increase your internet speed multiple time you can choose several options under setting of your mobile.